Broadcasters next year will have to offer customers an increased amount of video-described programming, making it possible for blind or visually impaired people to enjoy more live television. Video descriptions on programming allow people with limited vision to hear a depiction of on-screen action along with the show's dialogue, "providing a more fulsome entertainment experience," the FCC said in a press release Wednesday. Beginning July, 2018, broadcasters and pay-TV providers -- such as Comcast (CCV), DirecTV, Dish (DISH), Verizon (VZ) and AT&T (T) -- must offer 87.5 hours of described programming per calendar quarter, which averages out to roughly one hour per day. That's a 75% increase over current requirements, the FCC said. Video descriptions are provided to customers through their set-top box or TV via a feature called "secondary audio," "SAP" or "secondary audio program," according to the FCC. The networks create the descriptions, but it is the responsibility of broadcasters and TV providers to ensure the rules are followed. Under current rules, broadcasters are required to provide video descriptions for 50 hours worth of programming per quarter on each major network -- ABC, CBS, Fox, NBC, Disney Channel, History, TBS, TNT and USA. The programming has to be for children's or prime-time shows. Under the rule change, the additional 37.5 hours of programming can be applied to any genre of show at any hour of the day between 6 a.m. and midnight. The new rules will not apply to online streaming services, such as Netflix (NFLX), Amazon (AMZN) or Hulu. But a number of streaming outfits already provide the service, as do many Public Broadcasting Service programs, FCC spokesperson Will Wiquist said. Netflix says it is "constantly" adding video descriptions to its titles, and "all upcoming originals" will have it. Amazon Video said in a June 12 blog post that it recently launched audio descriptions for 100 movies as well as 10 of the most popular Amazon original shows. 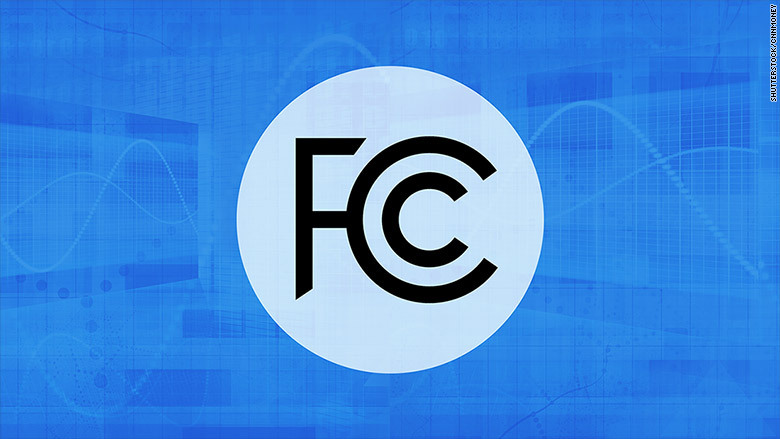 The FCC said the rule change is "another important step" in implementing the 21st Century Communications and Video Accessibility Act. The 2010 legislation was designed to update U.S. telecommunications protections for people with disabilities. The National Federation of the Blind (NFB) declined to comment on the rule change, but spokesman Chris Danielson said that expanded video descriptions are "something we support."